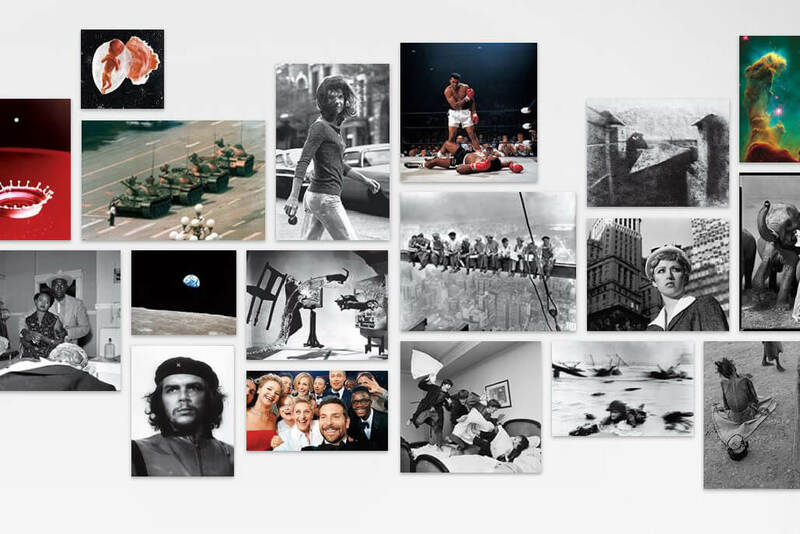 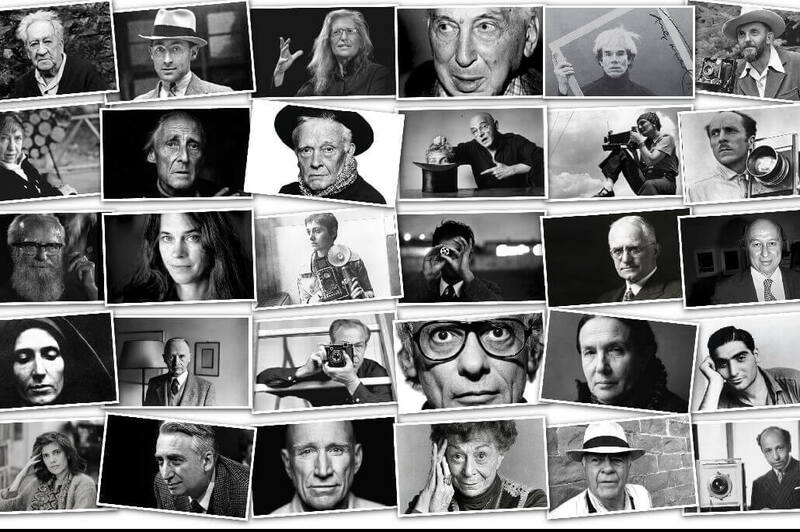 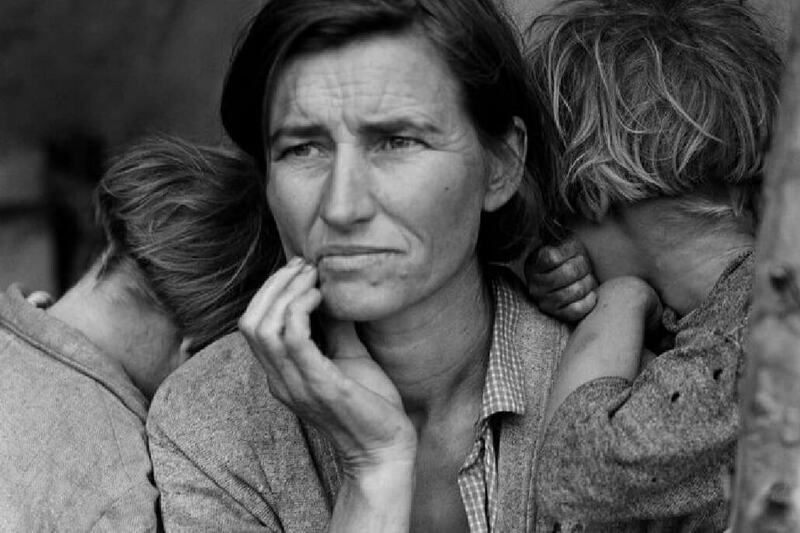 The Most Influential Images of All Time – Explore the stories behind 100 images that changed the world, selected by TIME and an international team of curators. 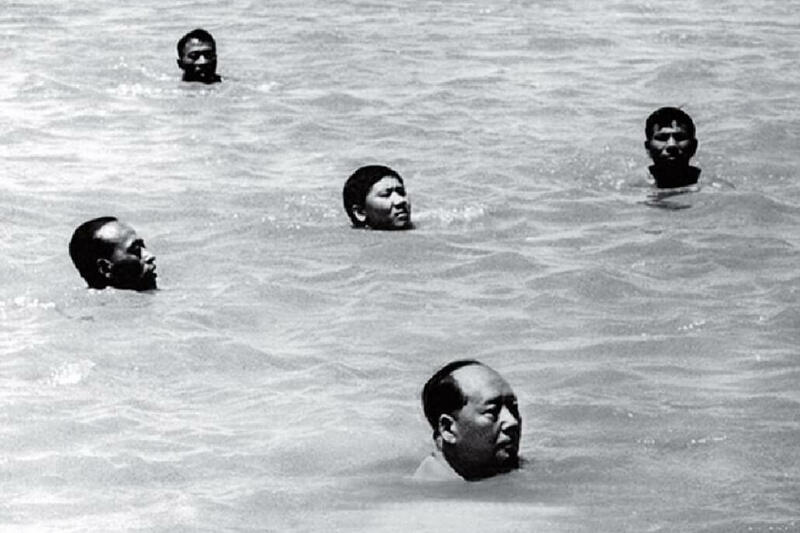 Chairman- Mao swims in the Yangtze, Unknown, 1966. 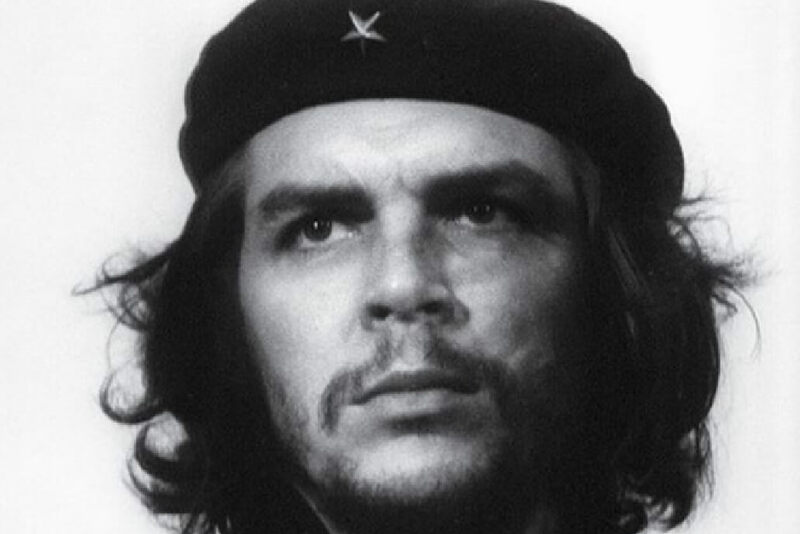 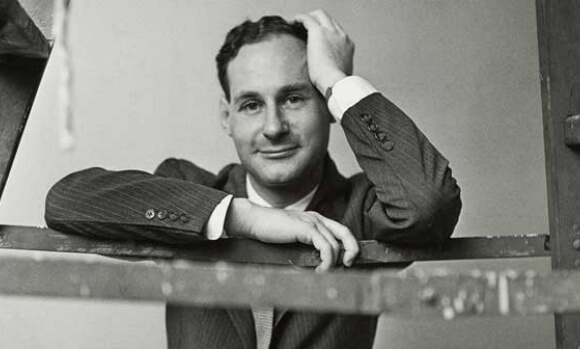 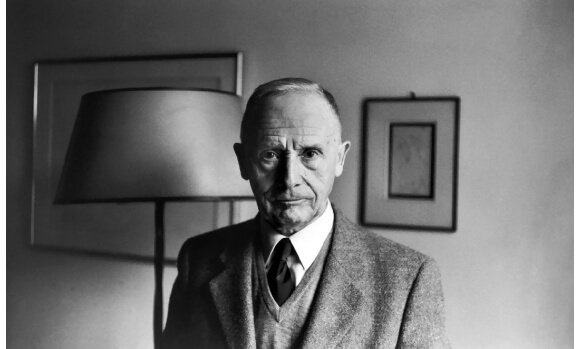 Guerillero heroico, Alberto Korda, 1960. 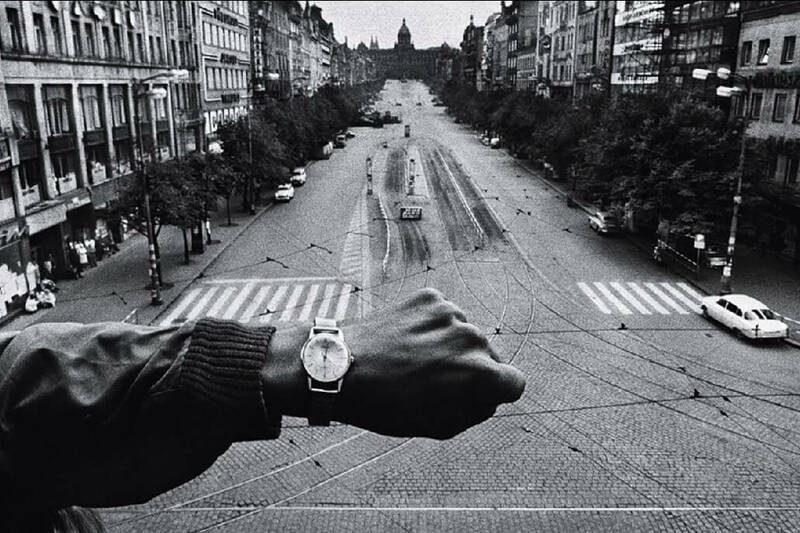 Invasion of Prague, Josef Koudelka, 1968. 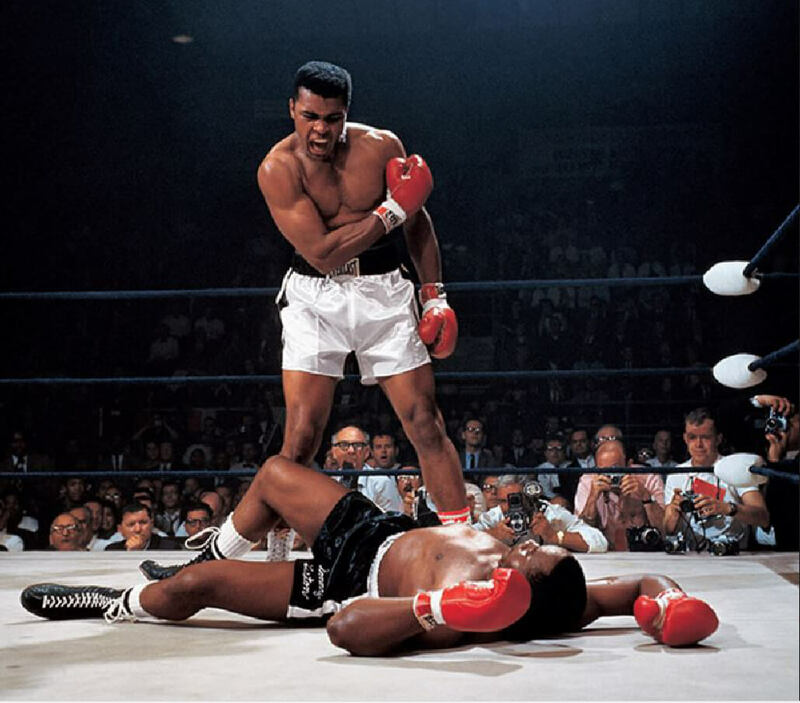 Muhammad Ali vs Sonny Liston, Neil Leifer, 1965. 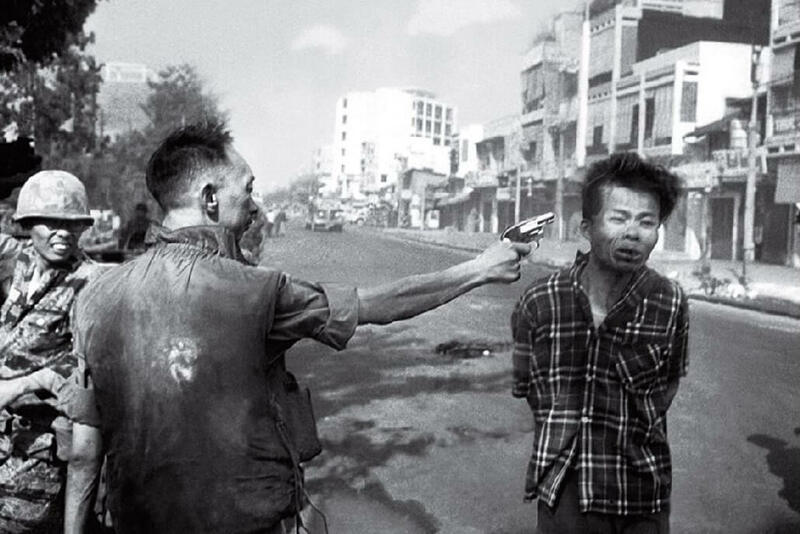 Saigon Execution, Eddie Adams, 1968. 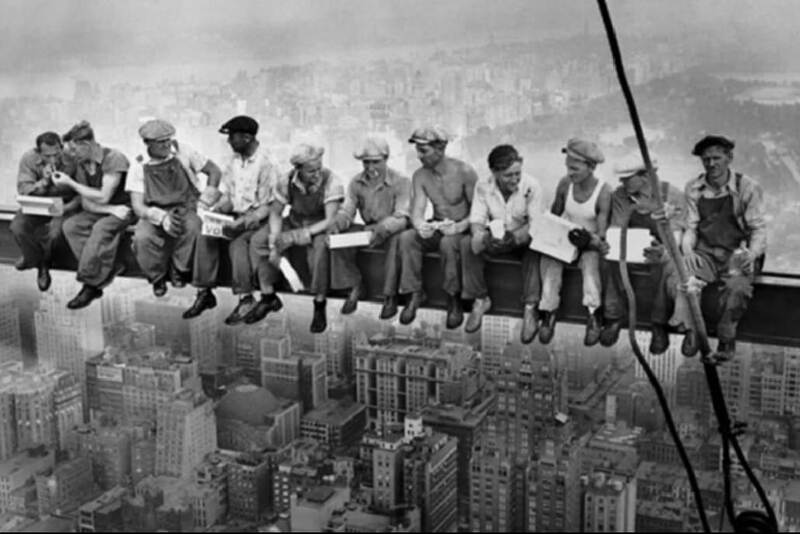 Lunch Atop a Skyscraper, Unknown, 1932.